Boat in good condition, staff very friendly. 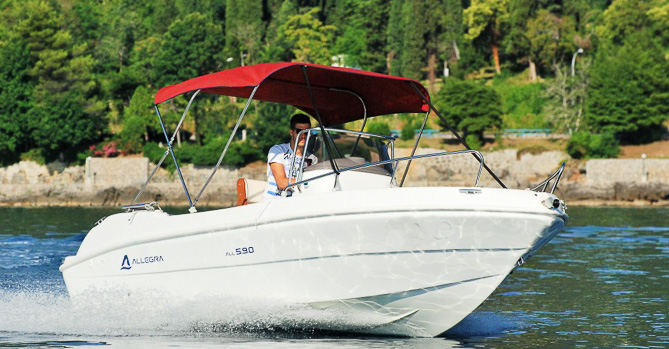 Very good and fast service.we enjoyed 6 hours with their boat. You can really trust them.Book and enjoy! Very good organized and friendly service. Really uncoplicated to book and start! The money it's definetly worth it. Had a great experience renting here. The boat was in great condition and operated well for us all day. Customer service was excellent. Tobie provided us with great recommendations of things to see around the lake. Woukd certainly rent here again! Absolutely loved it! 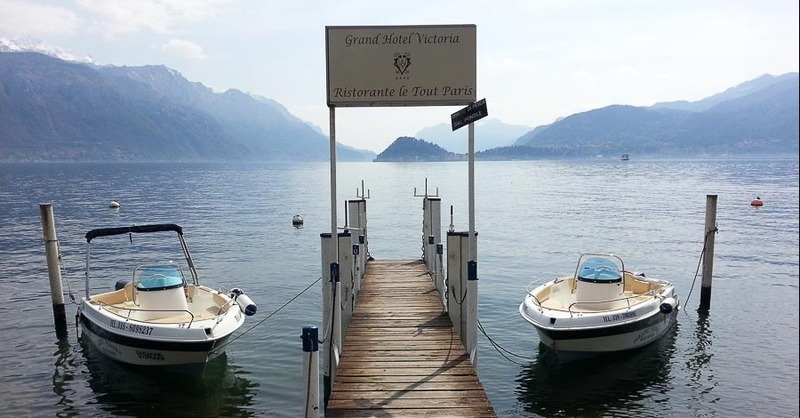 The boat hire experience is one to definitely do when in Como. Toby was especially helpful and an absolute pleasure to speak with. Highly recommended to all! Formidable. Personnel sympa et explications claires. Prise en main du bateau rapide et que du bonheur sur le lac. Un circuit avec carte et attractions proposé au départ. Un grand professionnalisme. The staff was courteous, informative, and well-trained. The boat we had was in great shape and we experienced zero issues. Very nice day on beautiful Lake Como. What a wonderful experience. The rental went smoothly from time of booking till the actual pick up of the boat. We received a email confirmation the night before letting us know what time to arrive in am. Boats are like new ..clean and reliable. Boat operators explained everything we needed to do... the lake is absolutely beautiful!! This is a must do if you come to Lake Como!! Très belle balade avec un bateau très sympa. Carte proposée trop succincte il n’y avait pas le nom des palais et/ou bâtiment = dommage ! Simply amazing... coming back ! Great time on the lake, boats are simple to drive and staff is nice. Relaxed, informative guys showed us how to operate the boat. It was very straightforward and easy to manage even for novices like us. Good day out. We had a great trip and the boat was perfect and new! Our first reservation was cancelled in time due to the upcoming bad weather conditiins. Top! The Service was very good! Absolument satisfaits de la location du bateau sans permis. Super helpful! Was able to accomodate all my requests. Very friendly staff, clean boats and a trip enjoyed by all! Will be renting again on my next trip! Very good service. Easy to book online, and the paperwork only took a couple of minutes, and then we were on the lake. Neat and steady boats. Very friendly staff that provided us lots of useful information in order to find our way around the lake, what sights to visit and how to find them. Highly recommended. Después de 2 días completos de alquiler mi valoración de la experiencia y del trato recibido es muy buena. Fantástica zona para navegar. They helped me vertellen good with my proposal on the lake! Thanks again! Lieu magnifique, réservation en ligne très simple, bateau supérieur à notre réservation, bonne prise en charge par l'équipe. Tout c’est très bien passer , bateau en parfait état . Personnel très avenant et sympathique. Je recommande ce loueur . Nice boat, good service. Thank you! Boat exactly as described and very friendly and helpful staff. Recommend very highly! Best service. Nice boats. Thank you! Brilliant time and great value ..
Easy to use. friendly staff. boat was very clean and well maitained. The team at Nautic Planet were terrific to work with and I would highly recommend them! Easy to coordinate with, boat was very nice & well maintained, Fabio reviewed all boat operations as well as lake navigation with us when we picked up the boat. I highly recommend Tobie and his team at Nautic Planet. very friendly en helpful staff en a great boat We enjoyed our 4 hours on the lake! Thank you! Such fun! Really easy to pop down and get the boat. The boat is the best way to explore the lake. Will definitely do again if we return to Como! Great service, convent location when staying in Menaggio, and nice boat. We were worried that 45 horsepower would not be enough but with the lighter boat it was perfect and as fast as you need to get around to see the lake. I would recommend a 5 - 7 hour rental to allow you enough time to stop on the island and at the waterfall (great recommendations by the staff) as well as a couple other villages for a drink or food. If you have not driven a boat before I would ask more questions on how to doc, run the boat, what does the lock button do one he shift etc. also the waterfall is a tight spot and proved very helpful to have the experience driving a boat. Also a bit tricky to identify the public docs. But overall a great experience and perfect way to experience the lake!! Brilliant service from helpful staff and an excellent boat. Great fun will probably do it again. We had an absolutely amazing time using the boats from Nautic Planet. My boyfriend and I picked up the boat first, where we were given a throughough tour and instruction on how to drive in the lake. The guys also gave us directions to our nearby town to pick up the younger teenagers in the family so that they could enjoy the second half of our rental. They even made sure that we had enough life jackets in case any other family members wanted to join. Outstanding crew! Bateau propre et de qualité. Personnel très agréable, explications des lieux à visiter sur le lac bien détailées. Great clean well running boat, that was easy to handle! Great staff to meet us and prep us. I would only us Nautic Planet when visiting Lake Como! So I’m not the person who likes to write reviews, unless I have terrible or a great experience. Therefore I’m writing a review because the experience was amazing!!! A lot better than what I expected!! The people, the boat, staff... couldn’t be better. Thank you guys! Excelent! Boat was great and worked perfectly! Good Service. The online reservation went very well. The intrudaction was clear and easy to understand. The boat was very good as well. Thank you for this fantastic day. Très bon moment. Accueil très sympa et professionnel. À refaire. Online ordering was very easy and the attendants at Tremezzo branch were friendly and informative. 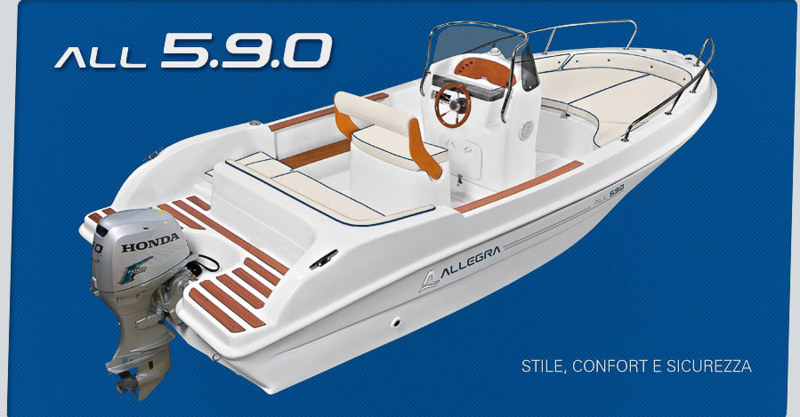 Beautiful new boat. My group loved our 4 hour trip. One of the best ways to take a swim and see the amazing homes and shorelines of Lake Como.